392 pages | 12 B/W Illus. 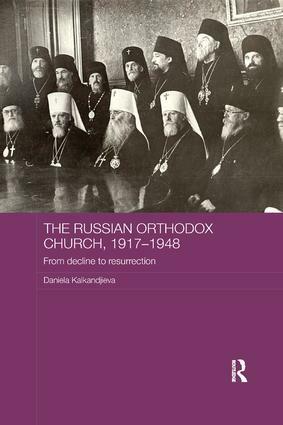 "This is an important work of scholarship that will serve as a vital reference point for all future research on the international dimension of the Russian Orthodox Church. The book will most definitely be of use to specialists in twentieth-century church history and theologians who focus on modern inter-church relations."